Do You Know What You’re Signing? Welcome to the Law Offices of Jacquelyn Lumpkin Wooden, P.A. 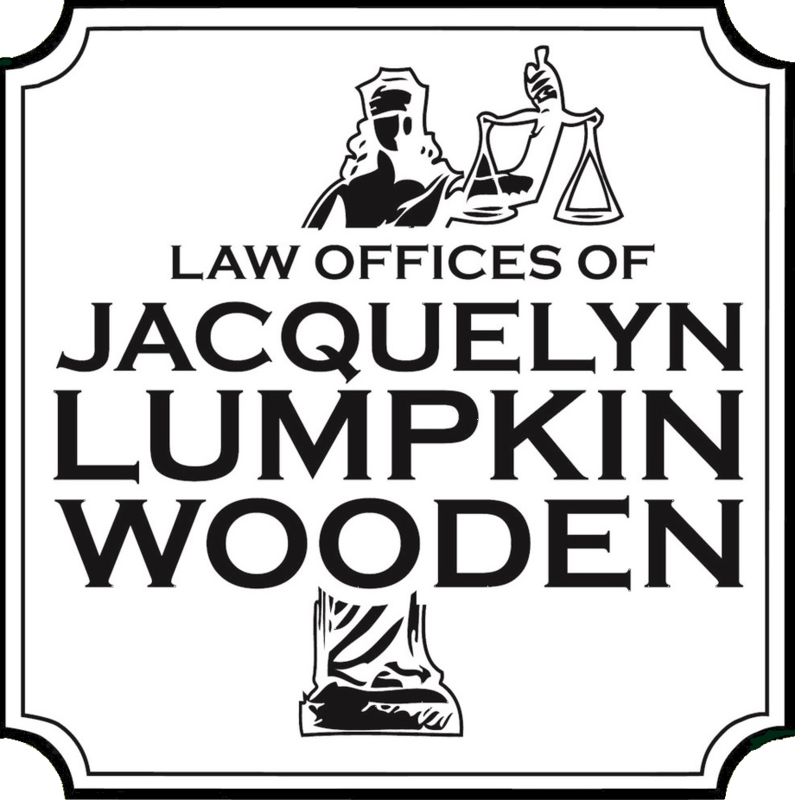 About Us: The Law Office of Jacquelyn Lumpkin Wooden, P.A. was Established on April 28, 1996. We are conveniently located in the great City of Miramar in Broward County, Florida. We are determined to helping you create a legal plan based on your legal dilemma. We specialize in Trusts, Real Estate, and Probate matters. With over 20 years of experience, Attorney Wooden is here to handle your legal matters with care, precision and full attention. To be a professional, client-focused organization oriented toward growth and recognized for excellence in the legal services field by creating measurable value for our clients in the accomplishment of their legal service needs through the unique application of innovative, consistent and dependable services. The information you obtain at this site is not, nor intended to be, legal advice. You should consult an attorney for advice regarding your individual situation. We invite you to contact us and welcome your calls, letters, and electronic mail. Contacting us does not create an attorney-client relationship. Please do not send any confidential information to us until such time as an attorney-client relationship has been established by the signing of a Retainer Agreement by you and the attorney.